Daniel Grimm joined National Subrogation Services in 2012 following a 23-year career with Citicorp. 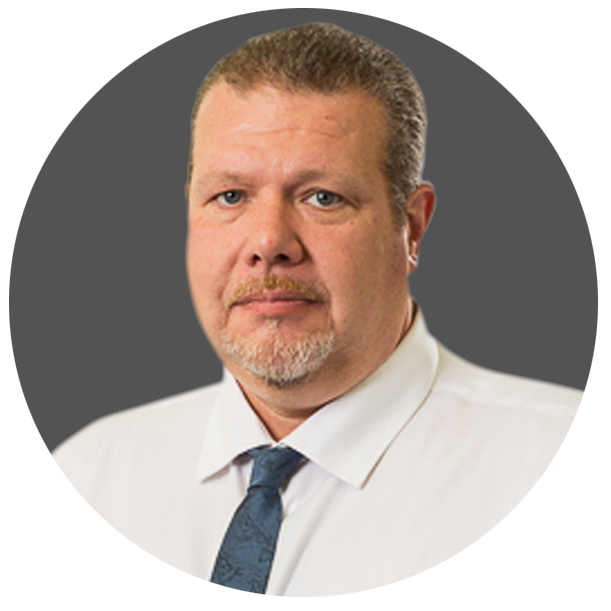 He is the systems administrator of iVOS, our customized subrogation software providing client access training and technical support. In addition, Dan maintains all web-based and internal applications as well as our interface with numerous client claim systems. Before joining NSS, Dan worked as an IT Project Manager and Team Leader at Citicorp. His responsibilities included the coordination and installation of IT services to more than 100 new branches across the United States, field engineering, and project leadership. In addition, Dan was involved in the technical migration of several bank acquisitions.